loved oll of them they were actully kind of scary but all in all they were brilliant. I would recommend this book to many people but the list would go off the page!!! 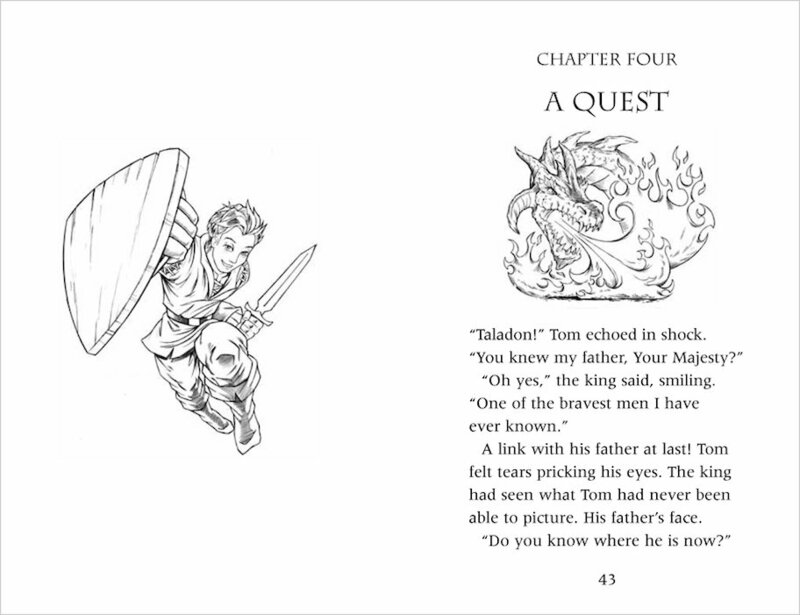 This is great quest series and the first of many. can not wait for the next. These are really cool books for boys and also girls!!! it was my first time reading a hole series! and i was 6 years old! and i loved it. In ferno the dragon on beastquest it was intresting for me i liked it becase when the dragon bursted fire out of its mouth and allmoast hit the boy. So the boy got really angry and choped some of the dragons skin off and ferno fanted for a while when the dragon woak up it was good agen. I love it and now I have all the books. These books kept on having the same problems and it got boring after a while. 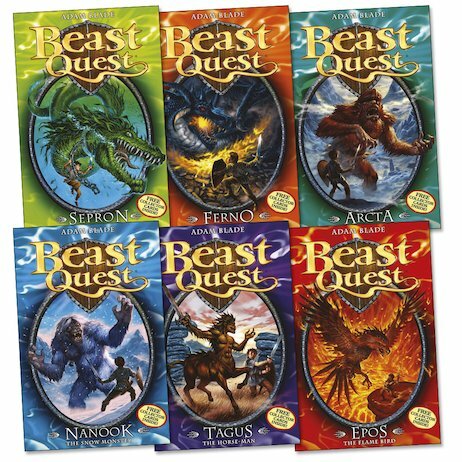 I have loved beast quest it is cool! With beasts destroying avantia the kingdom needs hero and fast. This book is brilliant, with beasts that await Tom he needs more than just his thists to defeat them.! 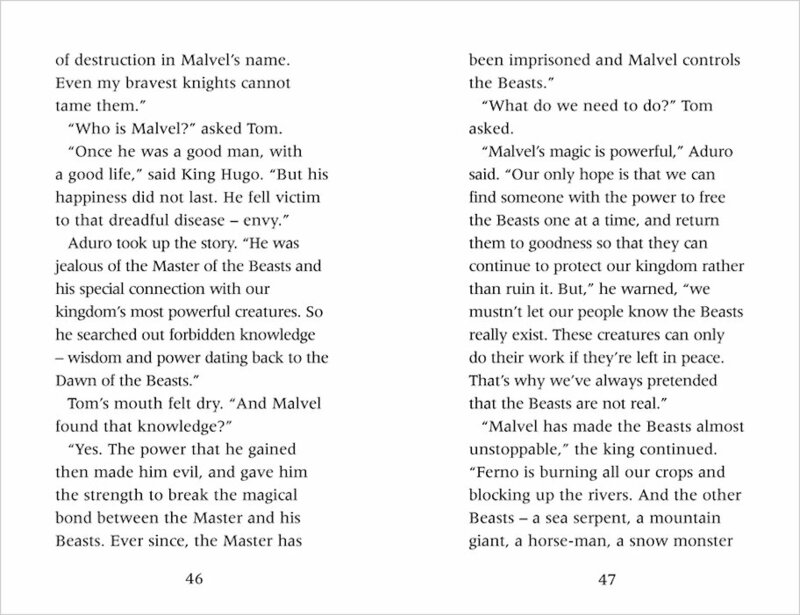 Malvel, the evil wizard Malvel he is very evil he has captured the six beasts of avantia; Ferno the fire dragon, Sepron the sea serpent, Arcta the mountain giant, Tagus the horseman, Nanook the snow monster and epos the flame bird and has enchanted them. Can you survive, will tom find a companion read this book and you`ll find out. Ithought it was absolutly brilliant. The best part is where they free arcta.I think it is one best books i’ve ever read. Tom went to the castle and got a quest. 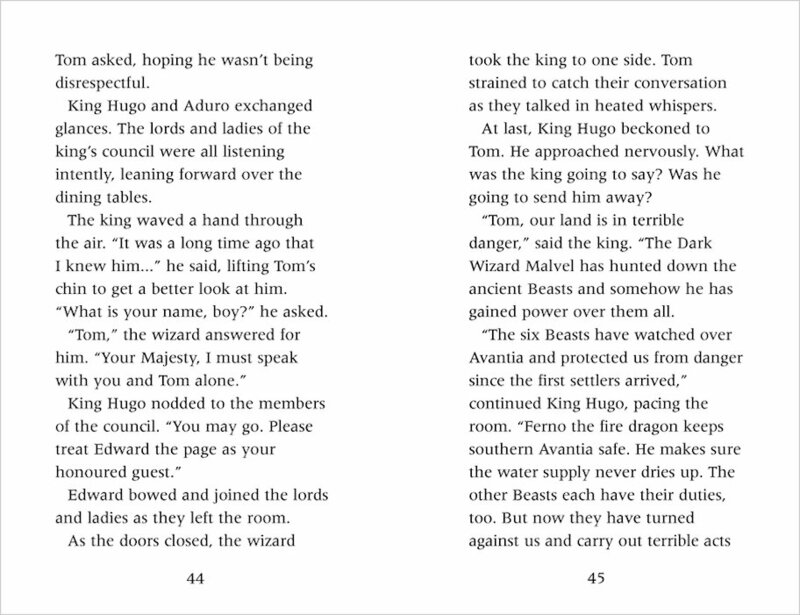 Malvel the dark wizard had made all of the good beasts of Avantia bad and Tom’s quest was to free them from the spell. These books are very interesting because of the descriptions of the beasts. I have read a few of these books and i really love! Most of my friends at school do even some teachers! I love this book because i like monsters and stuff my favourite one is sepron the sea monster. 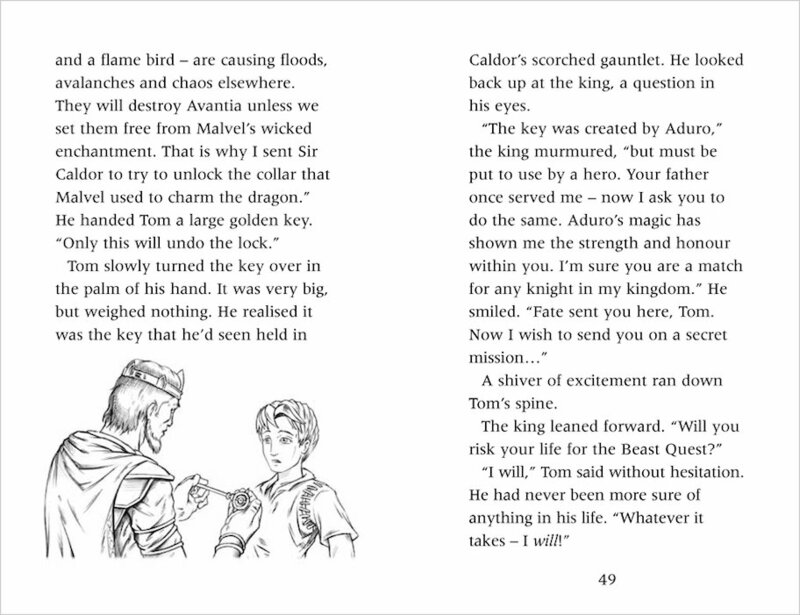 I love reading Beast Quest books. Because I think the adventures Tom goes on are very exciting. This book was extremely good because there were tidal waves caused by Sepron, it descriped the beast really well, and Seprons scales were rainbow coloured.